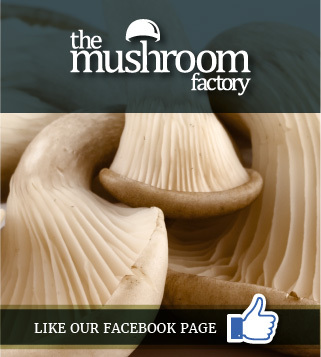 We also have a Facebook Page, where we can keep you updated with the latest Mushroom Factory information click here to see it. 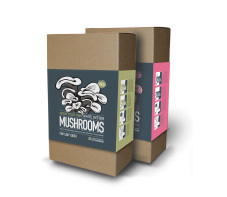 We absolutely guarantee our product, so if your kit isn't growing for any reason, please reach out to us: E-mail us at info@mushroomfactory.co.za and we'll send you a new kit. 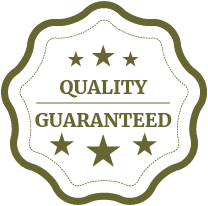 We try and stick to a 48 hour response policy on all e-mails we receive and make customer service our top priority.